The presence of the erchef queue on the Chef Server means that there was a pretty ancient version of Analytics working against this Chef Server at one time. No big deal. What happens is that that erchef queue eats many/all the messages that should be landing in the alaska queue, which is the new location where the Chef Server produces all actions. The Analytics alaska processes come in later on and consume any messages found on the same queue. The steps are the same for EC11x and Chef Server 12x, but on Chef Server 12x Rabbitmq interface, there is an Admin link at the top. The user list is inside that link. On EC11x, there is a Users link at the top with the same user list inside the link. Users -> guest bold link -> Select /analytics Virtual Host dropdown, click Set Permission button. Click Queues link at top and select Virtual Host: /analytics dropdown item. You should see alaska and erchef queues in a system that has been in-place upgraded from EC 11x and previously had an Analytics 1.0.x system running against it. Select the erchef queue's bolded link, scroll to the bottom of the page and delete the erchef queue using the Delete button.  * Check on the status of the queues/exchange back on the chef server. /analytics/alaska queue after it has restarted and come back up. this article is 4 pages long and should ideally be half a page and gets to the point way quicker.